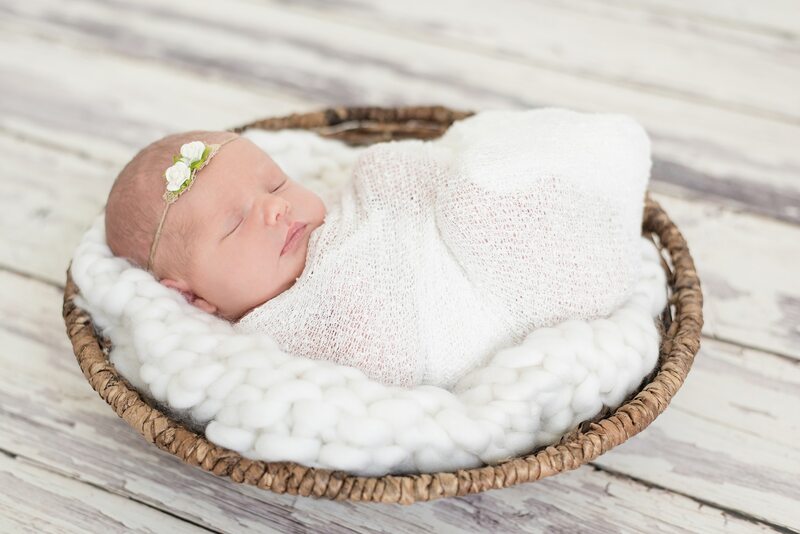 I fall more in love with newborn photography with every newborn session, and sweet Ailyn Fry’s session is one for the books. 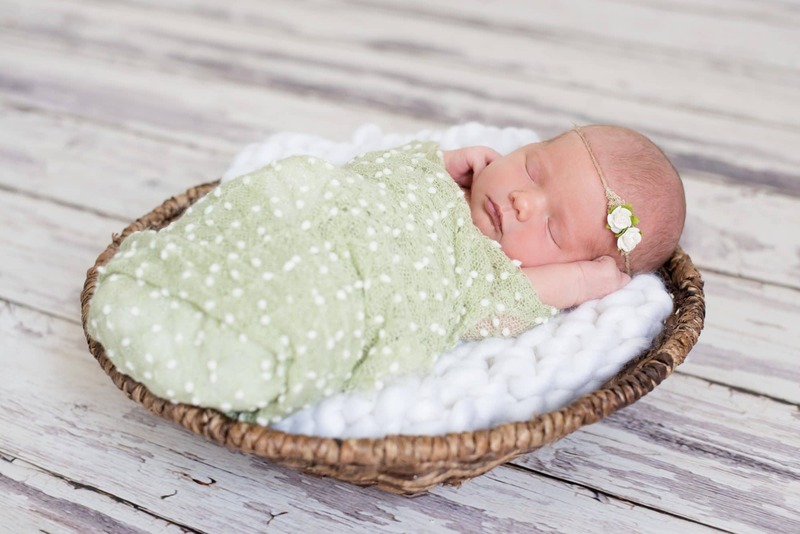 Her mama, Chauncey, sent me a message a day before Ailyn’s due date saying that a mutual friend referred her and that she wasn’t exactly sure how newborn photos worked but that she wanted to get something on the calendar. 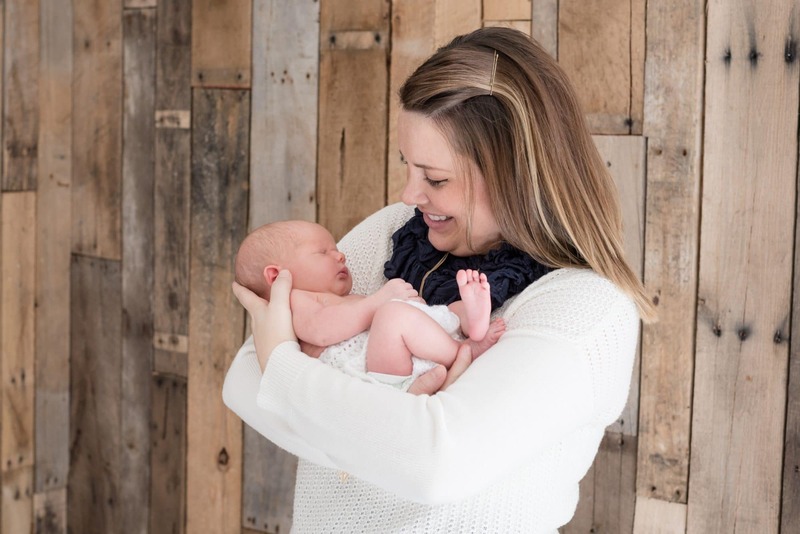 When we set a date, I had no idea that I had just booked one of my favorite newborn sessions ever! Ailyn’s parents make an excellent team. 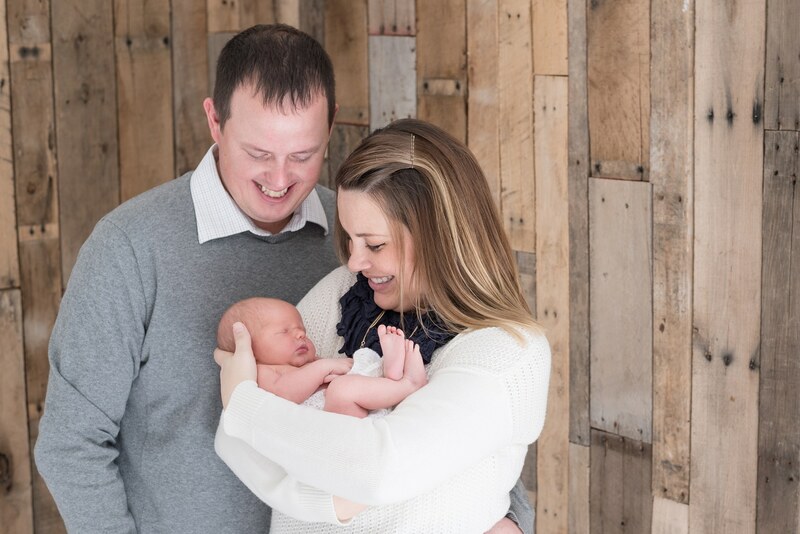 Chauncey and Shane, Ailyn’s daddy, had only been parents for seven days, but something quickly became clear to me: Ailyn’s parents are a great team. 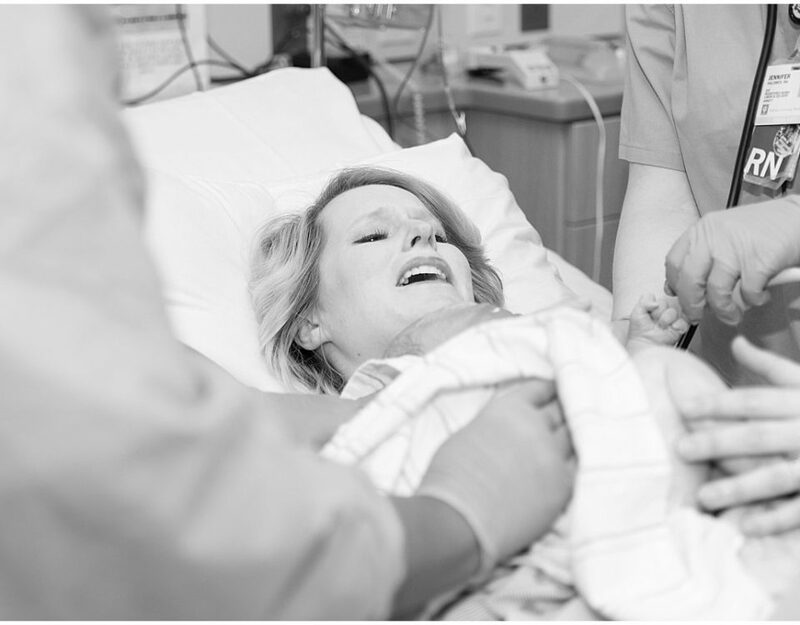 For brand new parents, newborn sessions can be a lot to handle. It’s approximately 80 degrees in the studio; sessions last two to four hours; and this stress comes after a week of a new schedule. That said, Shane and Chauncey were amazing! 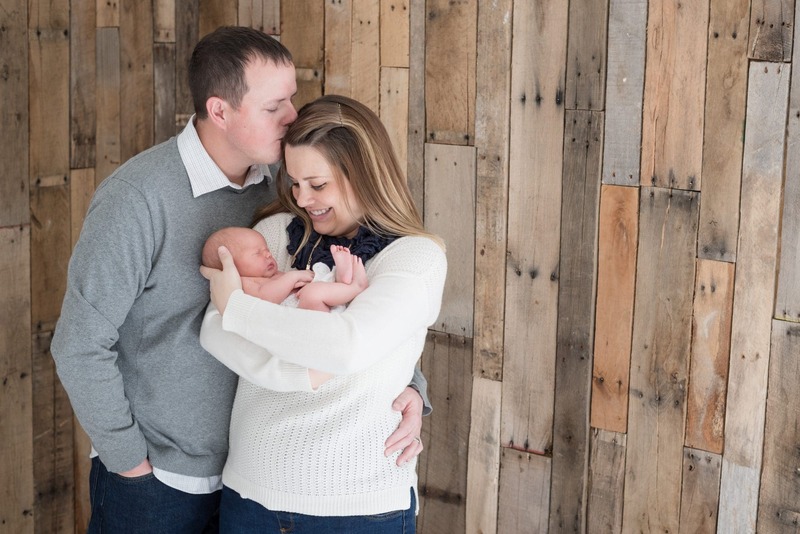 From assisting with composite photos to helping me switch headbands, from taking instruction from me to speaking kindly to one another, these new parents were involved and helpful during every step of the session. I thanked them at one point, and Chauncey responded, “Hey, we know this will go a lot more smoothly if we’re helpful.” I loved her answer! 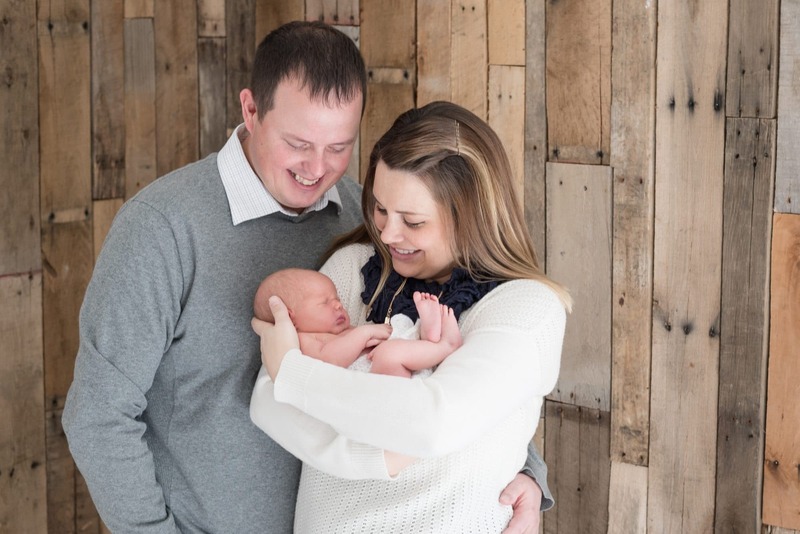 Ailyn is blessed to have awesome parents, and if the rest of her life is anything like her newborn session, Ailyn will always have an amazing team behind her. When Ailyn’s a star athlete, I hope she gives me photo credit! Speaking of teams, Ailyn is being raised by two coaches, which I think is pretty cool. Chauncey coaches softball and Shane coaches football at West Lafayette High School. 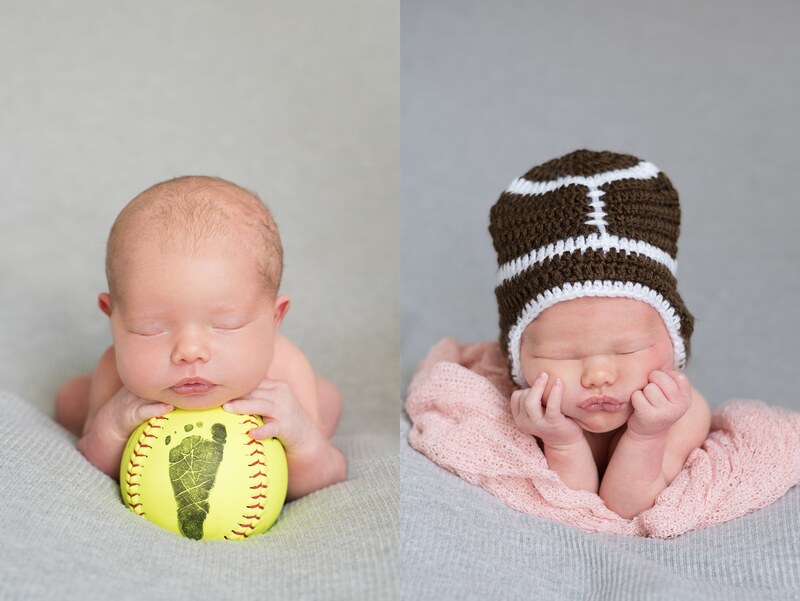 As a result, we had to get a few softball and football newborn photos in. 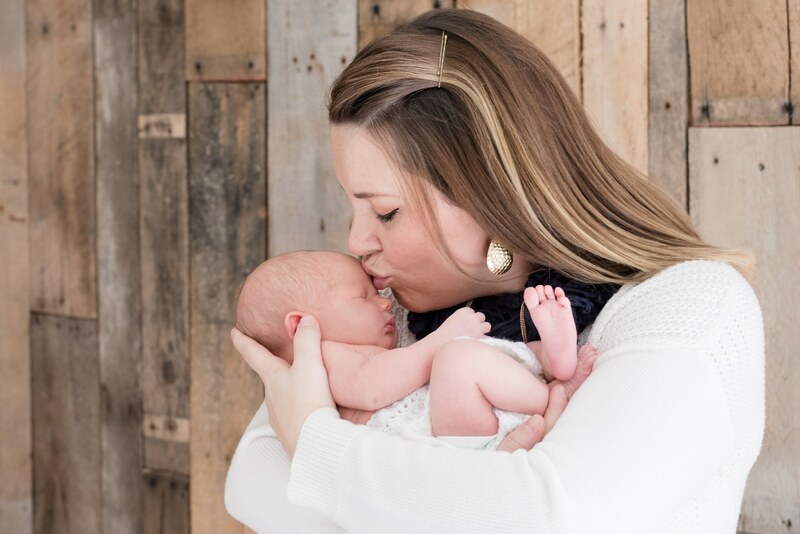 Parents play a huge role in what their kids are passionate about. 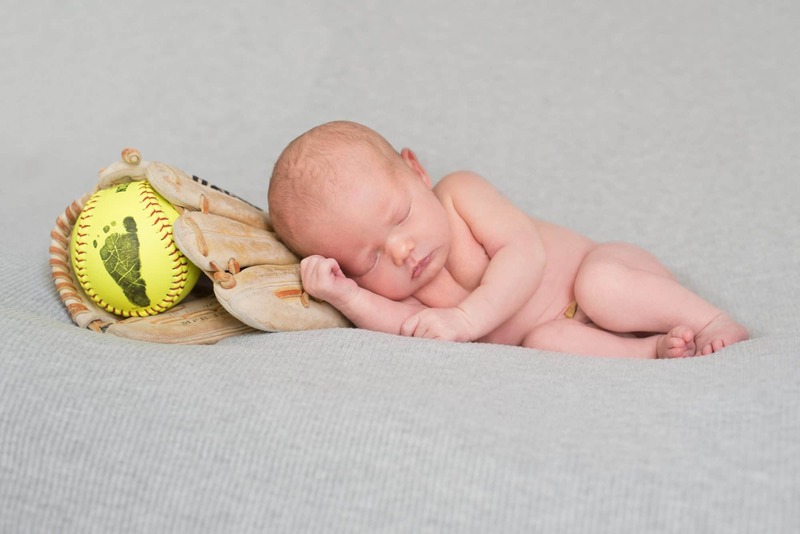 If Ailyn becomes an All Star softball player, I hope her newborn photos are featured in her biography! 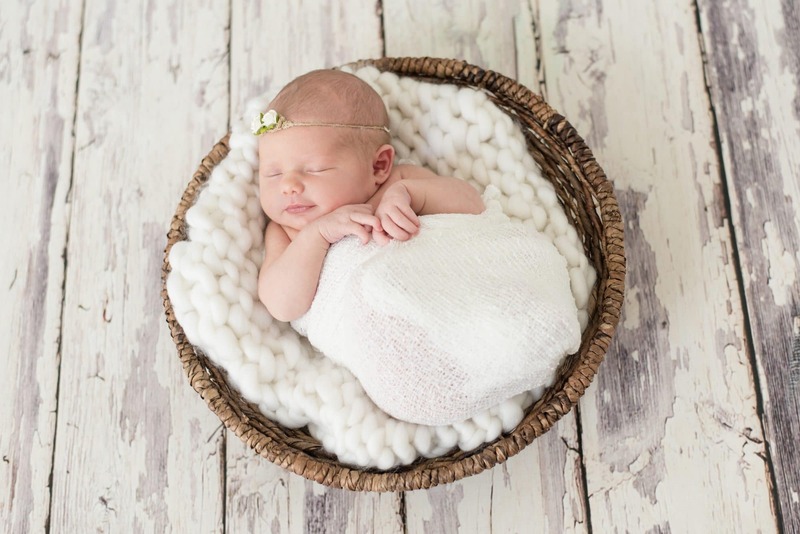 This baby girl is perfect in every way. 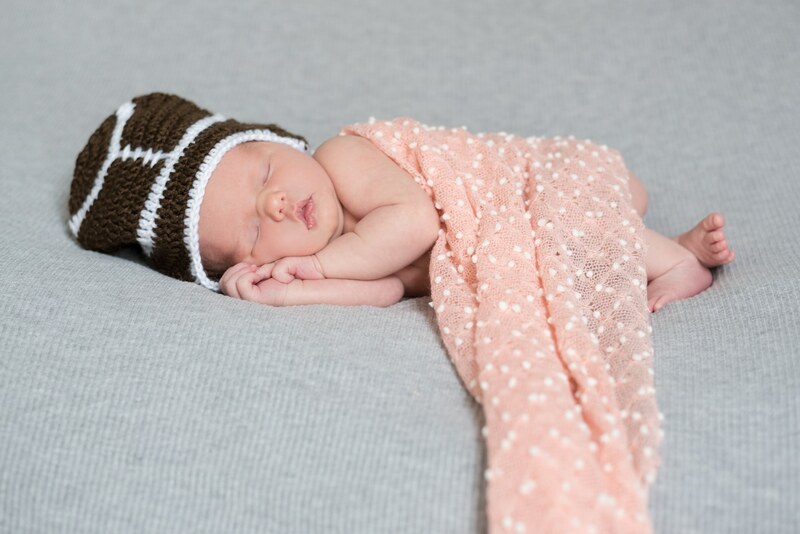 After taking athletic-themed photos, we also had to work in some sweet, girly newborn photos. I laid a few options out for Chauncey and Shane to choose from, and I’m so glad that we went with combinations of greens and whites. My favorites! 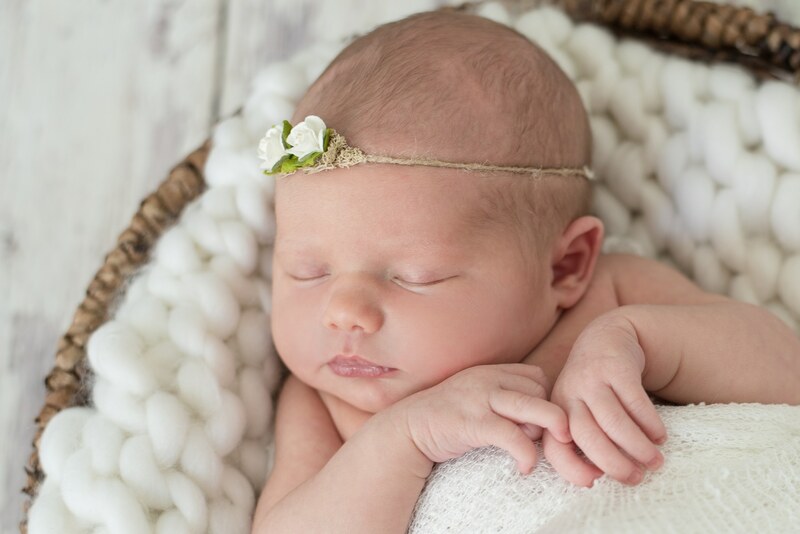 Ailyn is one of the prettiest newborns I’ve ever seen. Her complexion is flawless. 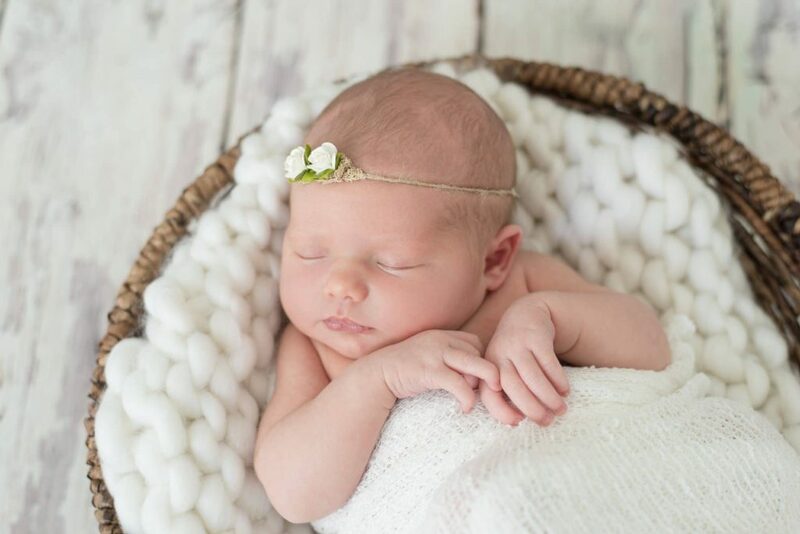 I could’ve photographed her sweet face all day. 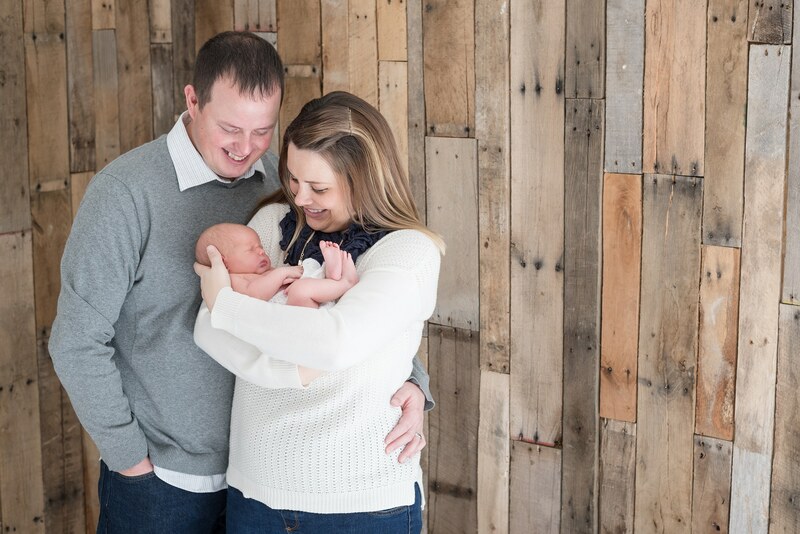 Oh, how I love taking families’ first family portraits! 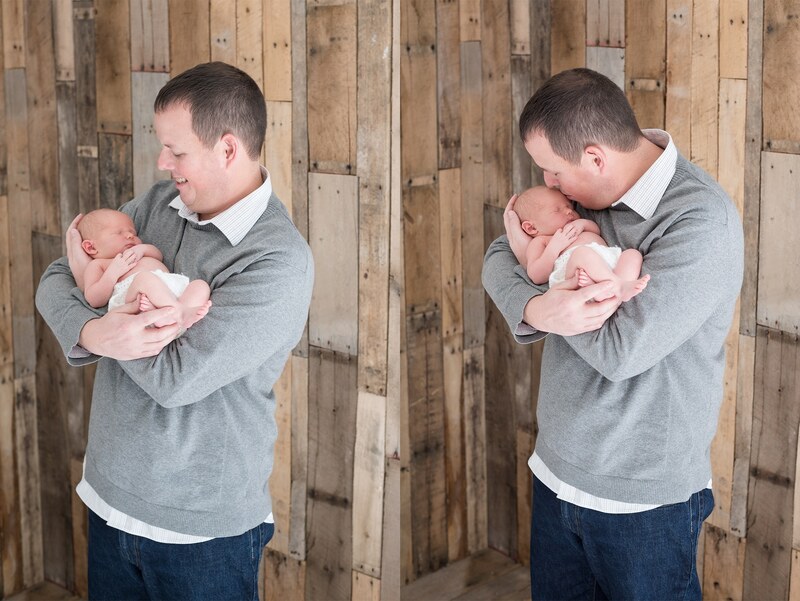 I think Ailyn’s newborn photos with her parents definitely reflect this immense amount of love. I hope Shane, Chauncey, and Ailyn cherish these photos because I know I will. 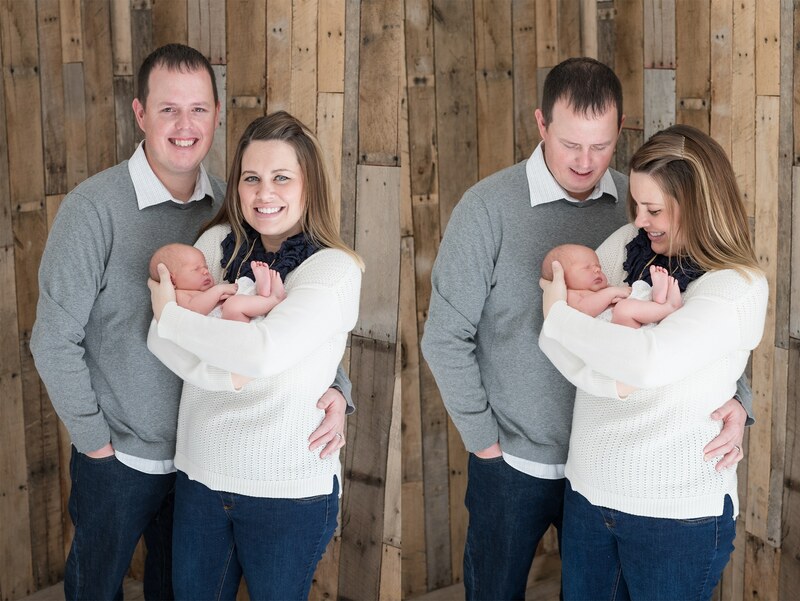 Fry family, thank you for allowing me to photograph this milestone in your lives. 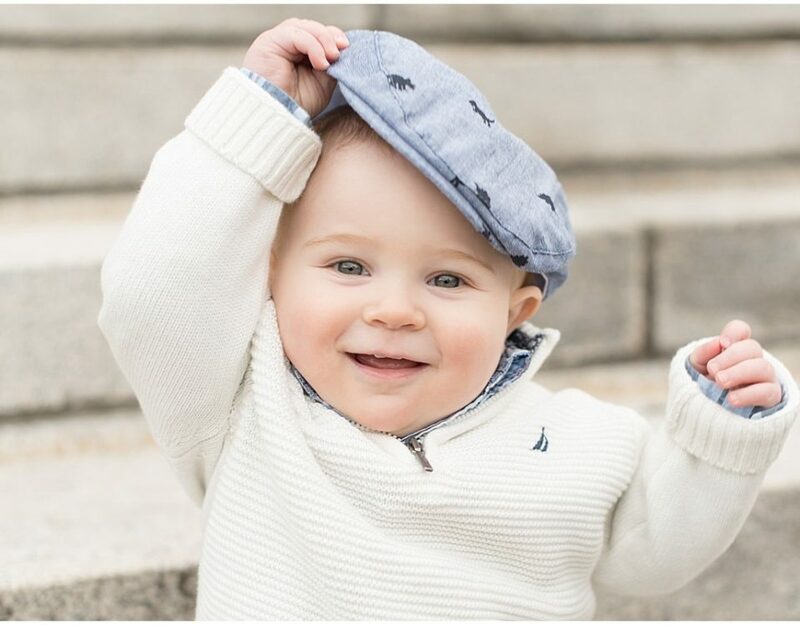 You were a joy to work with with, and I hope there are opportunities to work with your lovely, kind family in the future. 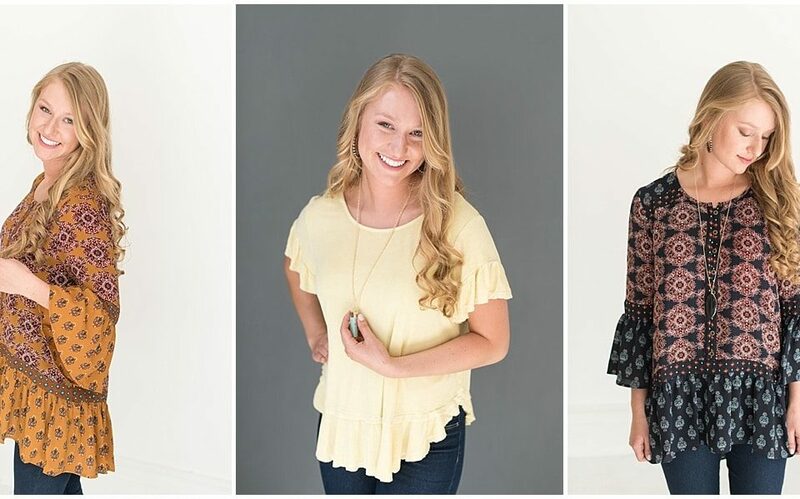 Wishing and praying the three of you the best! 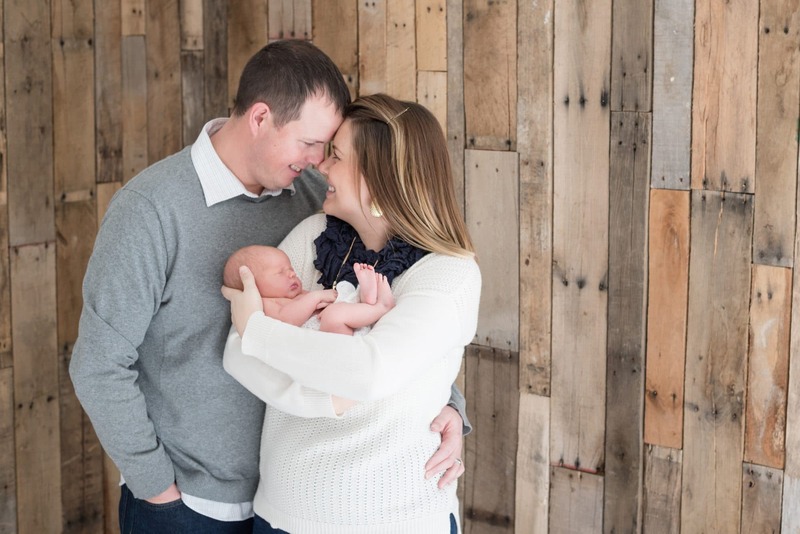 Luminant Photography is a Lafayette, Indiana family photographer, newborn photographer, maternity photographer, senior photographer, and engagement photographer. 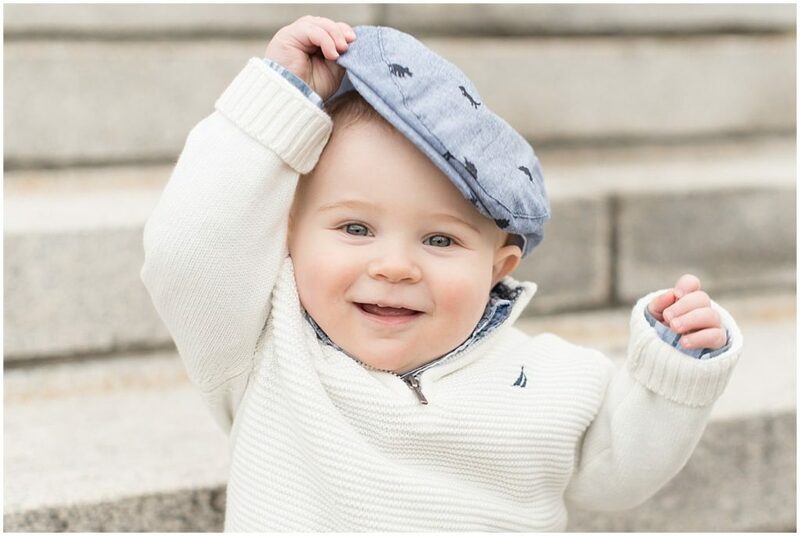 Contact Luminant Photography with questions or to book a session!